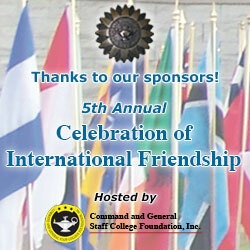 Thank you to the sponsors and attendees of the 5th Annual Celebration of International Friendship | Command and General Staff College Foundation, Inc. The fifth annual Celebration of International Friendship was conducted Oct. 4 at Kansas City’s Kauffman Center for the Performing Arts. 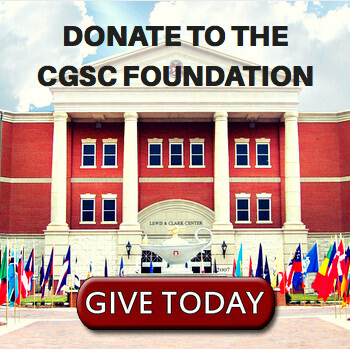 The CGSC Foundation would like to thank all the sponsors and attendees for making this year’s event special for the international officers of the CGSC Class of 2019. 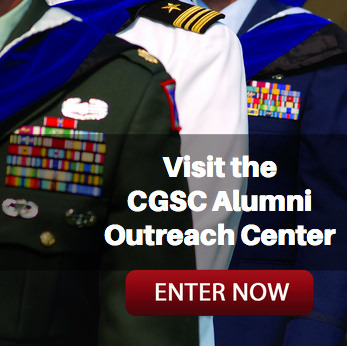 Watch the video below for highlights from this year’s event. For the full story and links to photos see our full story.